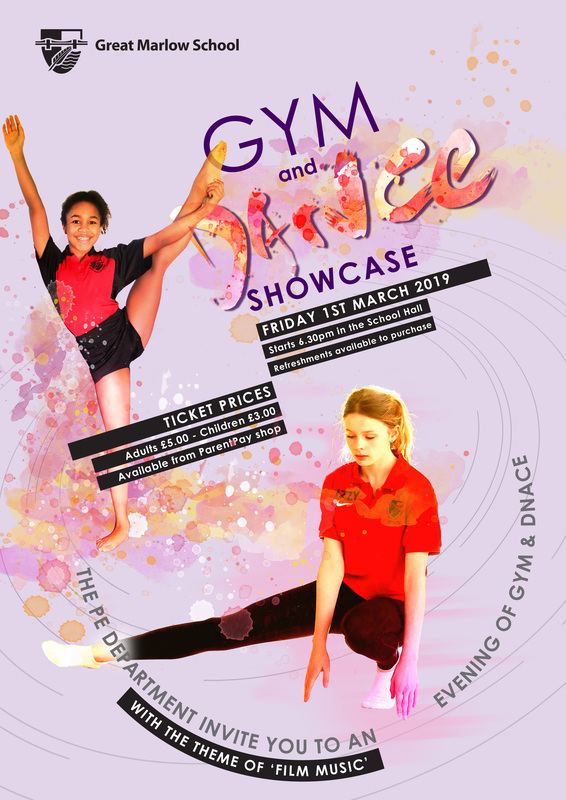 The PE Department’s annual showcase of dance and gymnastics will be held on Friday March 1st at 6.30pm in the school hall. Doors open at 6pm. Tickets can be purchased through ParentPay shop. There will be refreshments available to buy during the evening. Please come along and support our students and see the incredible talent we have at GMS.